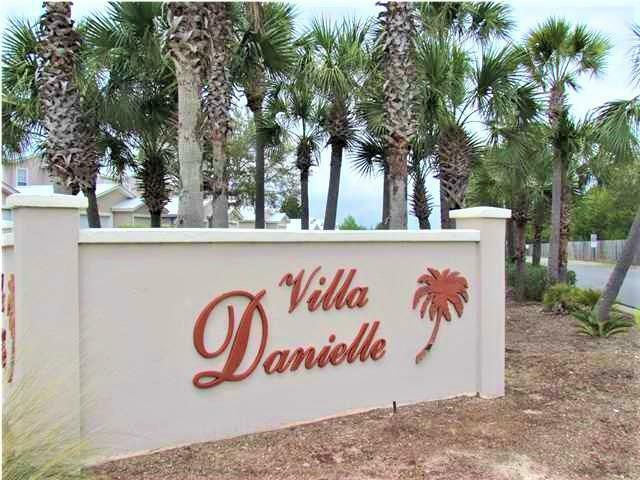 Close to Golf and Priced to Sell! 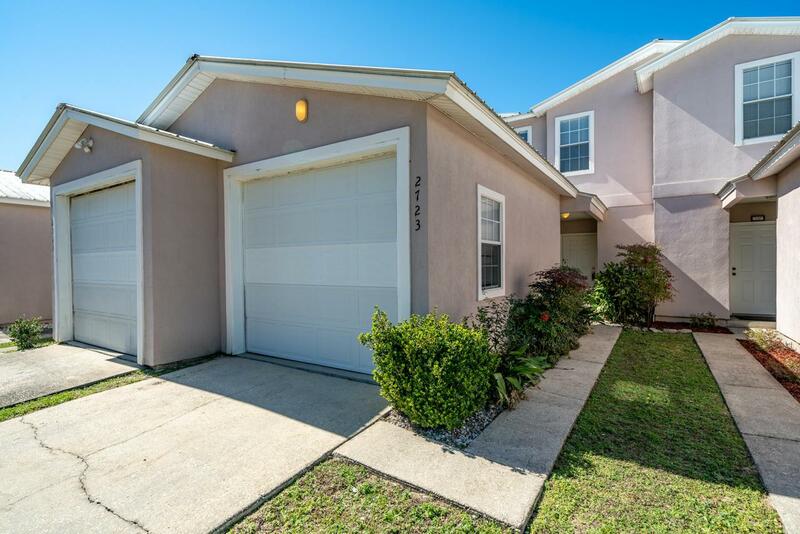 You won't want to miss this turn-key townhome with deeded water access only minutes away from Hidden Creek Golf Course! This is the nicest home in the area for the price and with 2 bedrooms and 2.5 bathrooms this home is perfect for the retired lifestyle, first-time buyer, empty nester, an investment home or just a simple life! 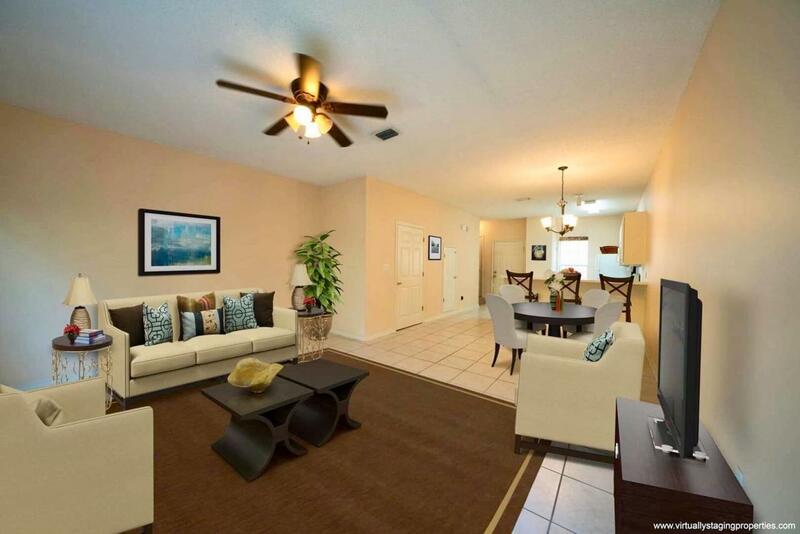 This townhome features an open floor plan with the kitchen opening up to the main living area. The kitchen offers plenty of counter space including a breakfast bar and the main floor features tile floor throughout. Every inch of space has been thoughtfully designated including spacious bathrooms and a separate laundry room. With this location and price, this home won't last long. 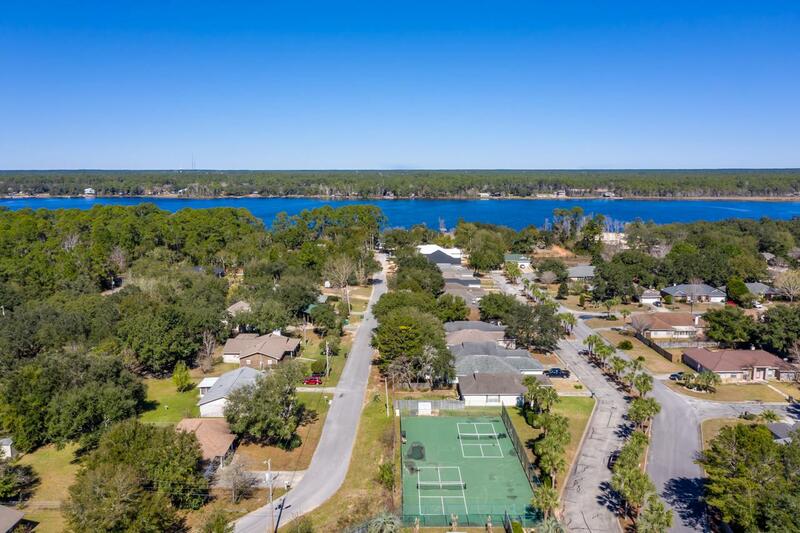 This listing is provided courtesy of Century 21 Blue Marlin Pelican.